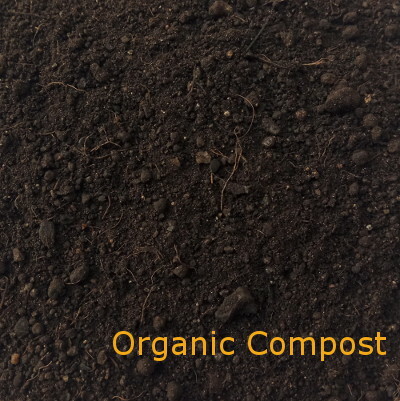 perhaps Organic Compost is the basic compost ingredient through standard composting process. 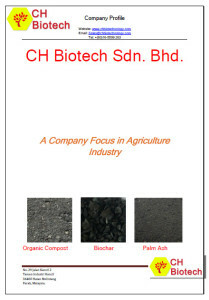 CH Biotech has worked with many crops estate for developing suitable organic compost for their dedicate application. We would like to share with you some advantages of organic compost manufacture from CH Biotech. We know a quality organic compost could only be achieved if we are very certain with the key input variable. Here are some areas whereby CH Biotech is emphasizing in order to obtain a quality agriculture products. Consistency of Compost Composition. 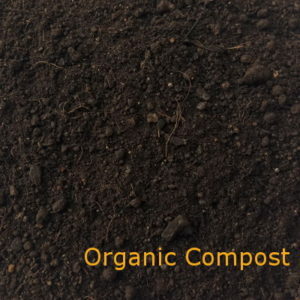 We are very certain with the basic compost ingredient of our organic compost. 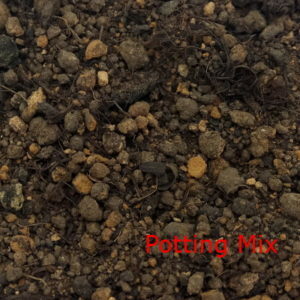 Our compost is manufacture by oil palm base composition. With the consistent of basic raw material, we are able to control composting process within the reliable process window. Controllable Composting Process. Our composting processes has been tested and documented for achieving industry standard. CH Biotech has established several essential steps to ensure the consistency of our organic compost products. With Proven Composting Result. 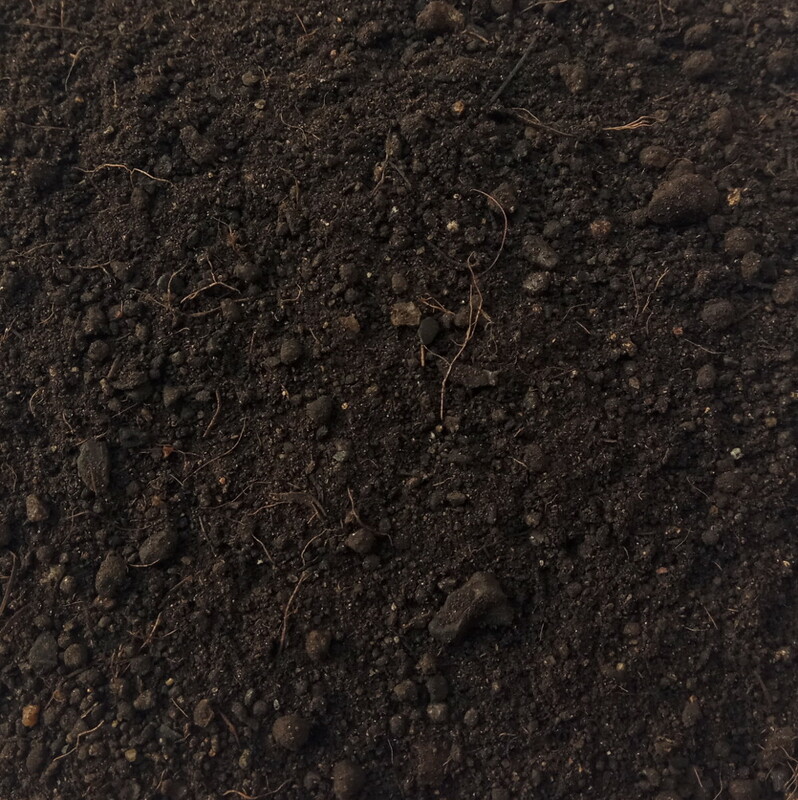 Our organic compost has been tested showing as a proof on consistent composting result. The consistent compost result has differentiate CH Biotech from other, this is the reason the crop is able to deliver a consistent result. Composting is general term which most people claimed they know the process, however this is hard to master unless you have a quality mind set. Rotten vs. composting. In many occasion, we observe many people claimed they perform composting however in reality they are selling rotten products. A rotten products will for sure bringing adverse effect to the crops. Living organism in the Compost. Heat is generated during the composting process, we need to ensure the temperature is control within the acceptable zone without affecting the living organism in the compost. Uniformity of Compost. Uniformity is the most challenging part to differentiate a quality organic compost with other. A compost consist of various composition sometime is facing more challenge in getting uniformity result. Various waste composting is definitely harder getting a uniformity result. 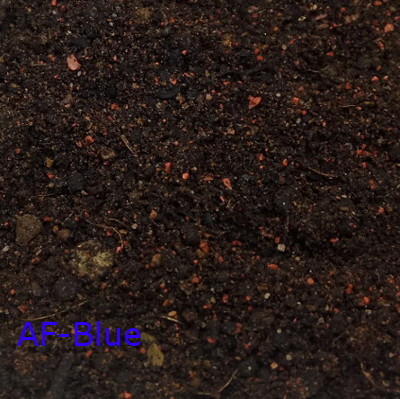 CH Biotech is capable to develop several type of organic compost for dedicate application. 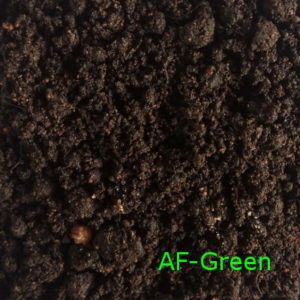 The AF-Compost series of compost is the most suitable compost for organic farming. 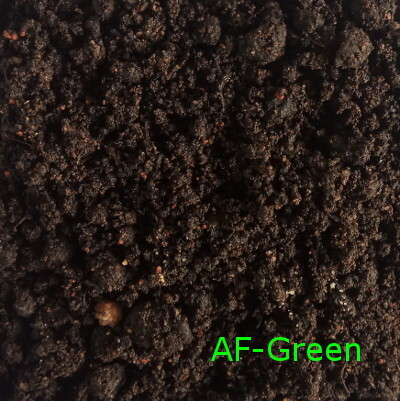 Through our unique and consistent organic base of compost ingredient, this compost has showed best result as vegetable compost. Talk with CH Biotech about your planting needs and we are here to work with you in our planting. 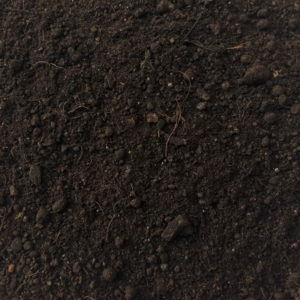 I am planting durian at Karat, do you think your Organic Compost suit the needs? Yes, our Organic Compost definitely suitable for Durian Plantation. There are several advantages for applying our organic compost, 1) Consist of Tricoderma Microbe; 2) Rich in Organic matter and humic acid.